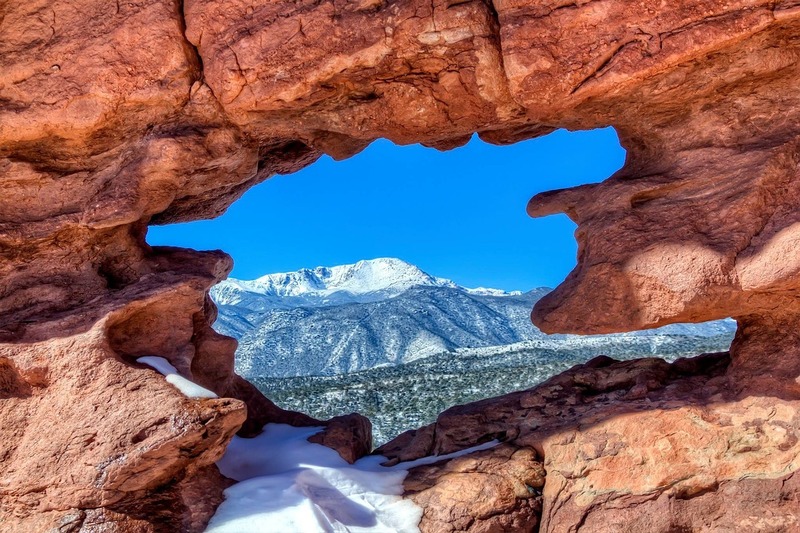 Beauty is the primary focus of visitors to Colorado Springs. 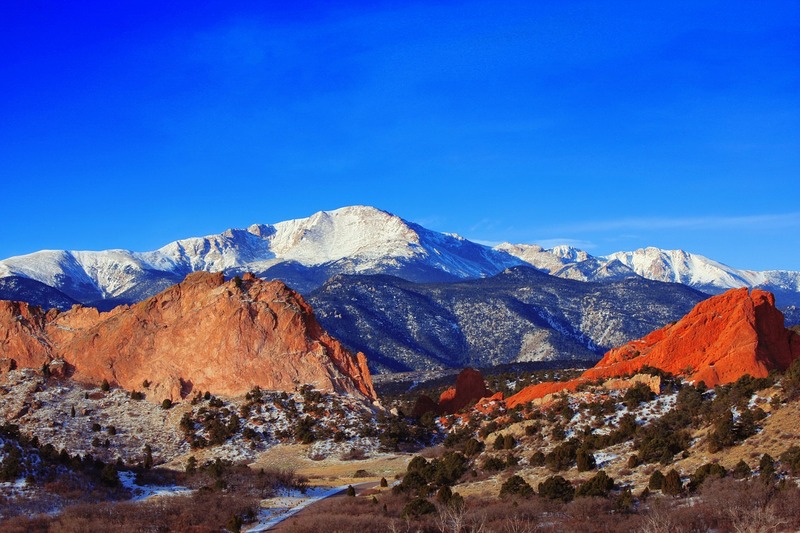 As the Southern Colorado gateway, Colorado Springs is known for both its endless outdoor adventures as well as for a vibrant culture filled with arts, entertainment and a rich history. Here, you will find no shortage of things to do. Whether you are looking to test your adventurous spirit in the beautiful scenic outdoors or test your knowledge in educational and cultural activities, you won’t be disappointed. There are so many fun and exciting Free Things To Do In Colorado Springs! Colorado Springs’ climate is surprisingly mild as such it is classified as an “alpine desert,” with a moderate, dry climate and over 300 days of sunshine annually. 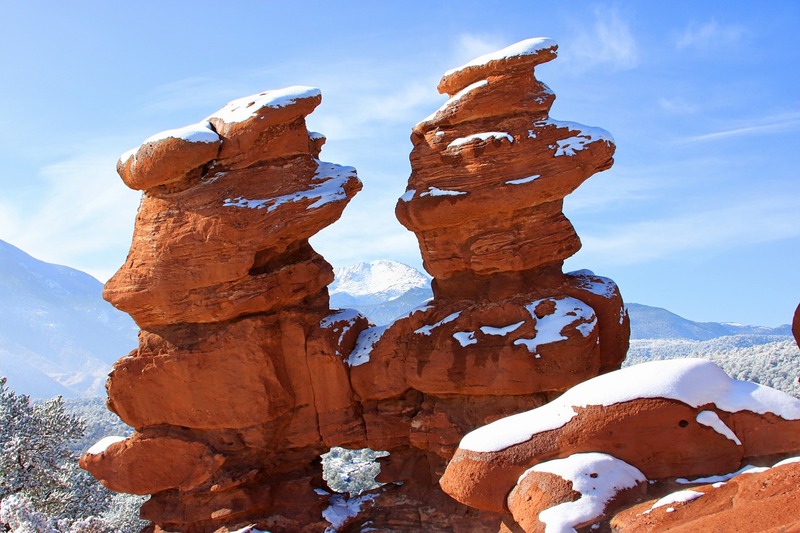 The peak tourism months are June through August, but Colorado Springs is also an amazing place to visit in the winter. You will find the winter months mild and filled with activities that are great for families. 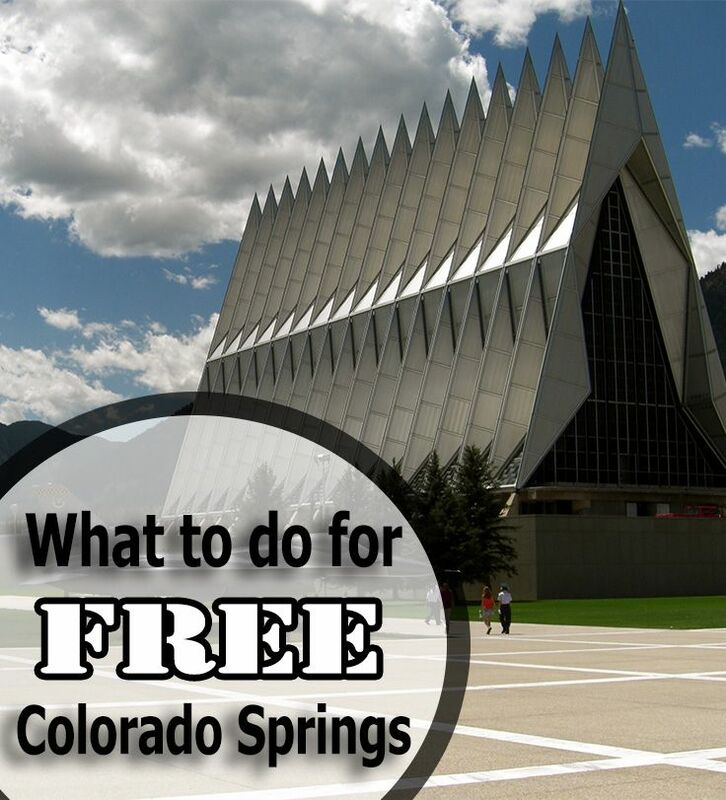 Below is a list of fun Free Things To Do In Colorado Springs with Kids. Each one should definitely go on your list of things to do on your next family vacation in The Springs. Open year-round, Garden of the Gods is a registered National Natural Landmark located in Colorado Springs, Colorado. Reminiscent of Moab, Utah, Garden of the Gods features 300-foot rock formations against one of Colorado’s most famous 14ers, Pikes Peak. 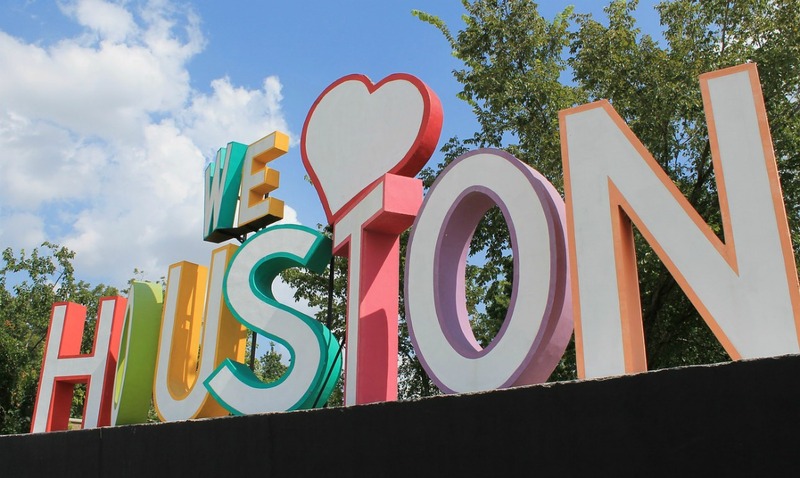 It is recognized as the most visited attraction in the region. In addition, educational activities can be found in the Visitor and Nature Center and Museum where you can find interactive exhibits to further your knowledge of the formations. Whether you’re interested in geology, ecology or cultural history, your family will walk away from a visit to Garden of the Gods with education to rival any you will find in a classroom. As a homeschool mom, I can tell you with certainty that history matters … a lot. Therefore, the Pioneers Museum is of great interest to me. 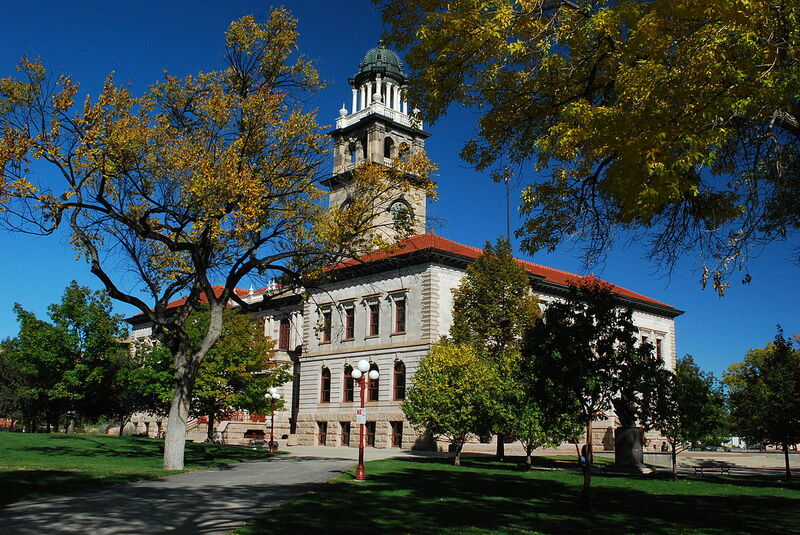 You see, it is the only institution collecting and researching the extensive history and culture of the Pikes Peak and Colorado Springs Region. Open year-round, the Pioneer Museum also features exhibits and events featuring the robust history of the area. The Museum’s active changing exhibition schedule has featured diverse subjects. These include Western art, antique quilts, Plains and Pueblo Indian culture, space exploration and more. 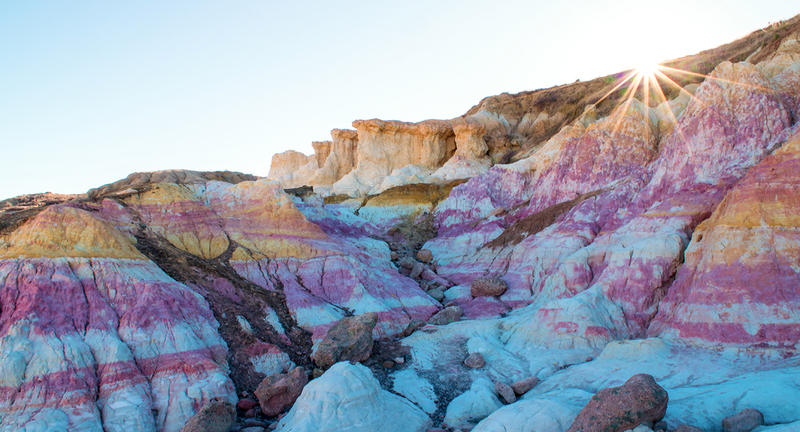 Recognized as a very unique experience, the Paint Mines Interpretive Park is one of El Paso County’s most unique open spaces. Located on 750 acres in the sweeping plains of eastern El Paso County, the mines have evidence of human life as far back as 9,000 years ago. The colorful clays were used for making pottery and ceremonial paints. The park features fantastic geological formations including spires and hoodoos that were formed through erosive action and the forces of nature. The park includes a restroom facility, four miles of trails, interpretive signage, and many natural wonders. Homeschoolers and educators alike will love this educational gem. Where in Colorado Springs are the springs that named the town? Manitou Springs, actually. Currently, there are eight springs open to the public, each with its own distinctive flavor and effervescence. Centuries ago, the great tribes of the plains and the Mountain Utes paid homage to the healing and spiritual powers of the mineral springs and believed the medicinal waters were a gift from the Great Spirit Manitou. 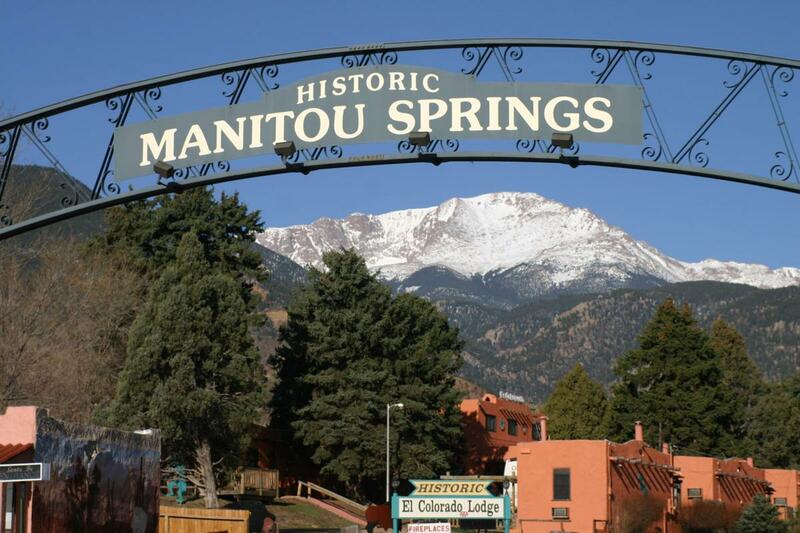 Make sure to stop at the Manitou Springs Visitor Center to pick up your free Mineral Springs brochure/map, detailed content chart, and sampling cup. So you think you are quite the hiker, eh? The Manitou Incline will definitely test your stamina as well as your perseverance. It’s considered an extreme trail and is not for the weak of heart, literally. The Manitou Incline gains nearly 2,000 feet of elevation over less than 1 mile. It’s not for the faint of heart, but people from all walks (or climbs) of life have successfully conquered it. It is, perhaps, the most unique and challenging trail in the country, attracting runners, military, Olympic athletes, and hiking enthusiasts from around the world. 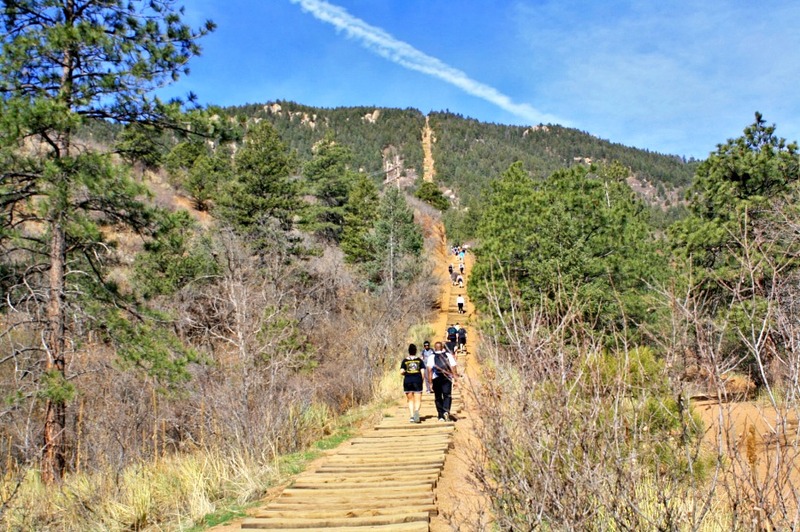 More than anything, the Manitou Incline is famous for dishing out a tough workout and offering those of us who have done it perspective on our current physical shape. For more information, on this extreme hike and one of the most challenging of the Free Things To Do In Colorado Springs, read this. 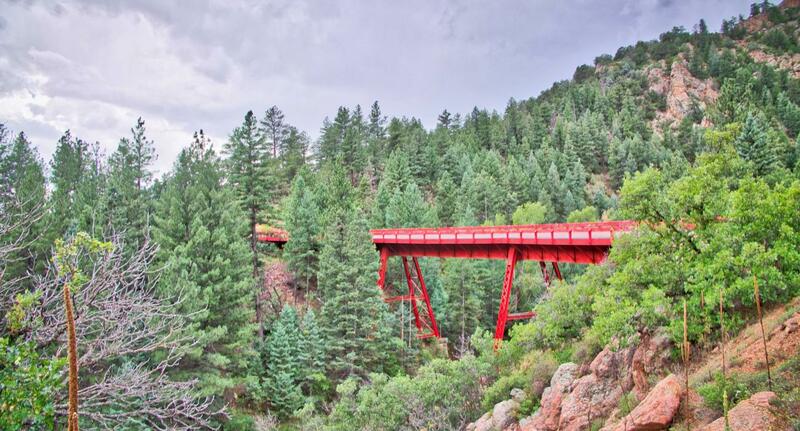 The Gold Belt Scenic Byway is a national scenic byway running through Colorado’s gold country. 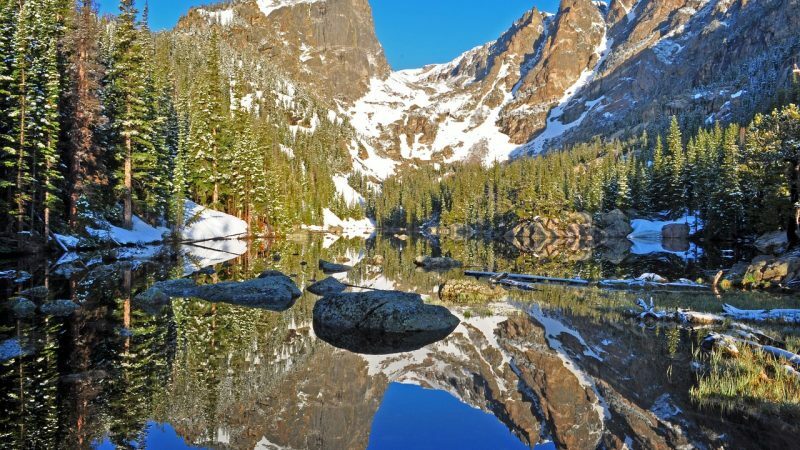 Located just an hour from Colorado Springs, it is a convenient side trip. The Gold Belt Scenic Byway consists of many routes featuring famous roads and byways such as Phantom Canyon Road, Shelf Road, High Park Road, and Teller County Road. When driving the Gold Belt Scenic Byway Tour, you’ll retrace the historic travel routes of the world’s largest gold rush. Each of the roads offers gorgeous scenery, from rolling mountain parklands to deep rocky canyons. The Byways can be driven year-round weather permitting, but visitors should take note. Four-wheel-drive is required to navigate certain stretches of the Shelf Road and Phantom Canyon. And those with trailers and RVs are discouraged from driving the complete route. The Gold Belt Scenic Tour is great a historical foray for homeschoolers. The Academy is free and open to the public year-round. Learn what it’s like to be a training Cadet, enjoy the scenic beauty and trails, attend a sporting event and even tour the famed Cadet Chapel known around the world for its unique architecture. 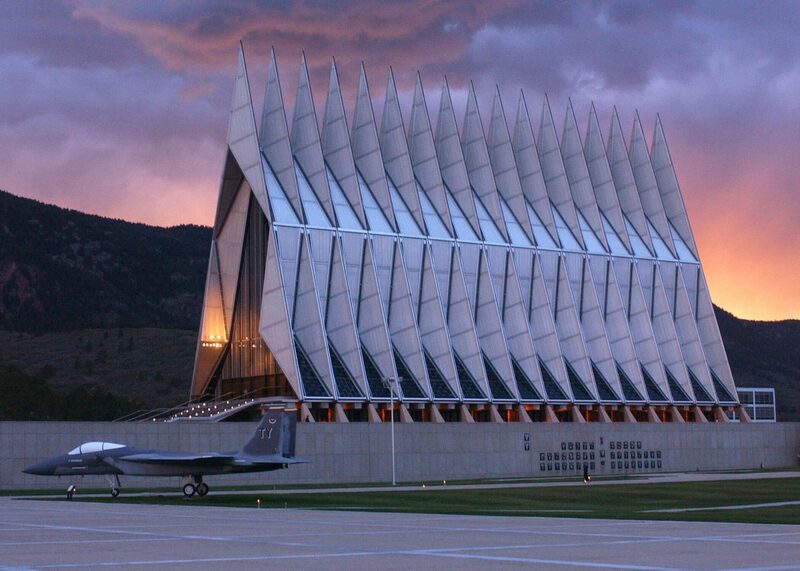 Check out the USAFA website for more information on what is open to the public. 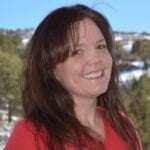 Another educational great in the realm of Free Things To Do In Colorado Springs. In the late 1800s, thousands of fortune-seekers made their way to the Colorado Springs/Pikes Peak area for the country’s last great gold rush. 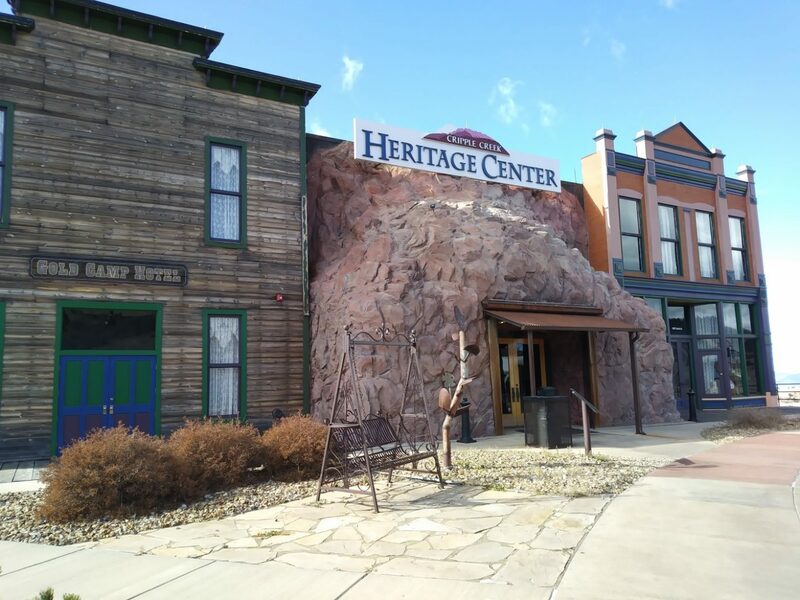 Now, more than a century later, you can make your own discoveries at the Cripple Creek Heritage Center. 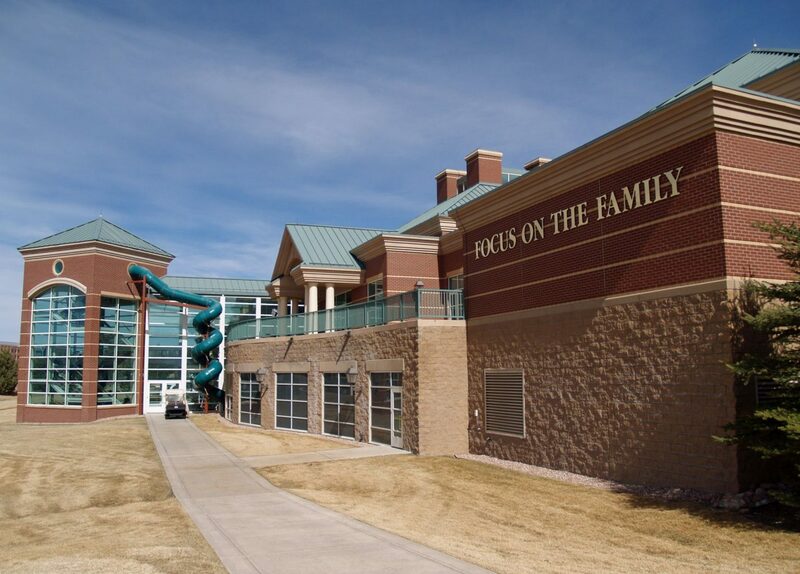 The Center offers 11,600 square feet of multiple hands-on exhibits, that interest kids and adults alike. Immerse yourself in the old days of the World’s Best Gold camp. Check out the Cripple Creek website for a list of current exhibits. A must see, Cripple Creek is open year round. Beautiful, original and local art is literally around every corner in downtown Colorado Springs, thanks to the Colorado Springs’ Art of the Streets Program. Visitors enjoy the seamless immersion of outdoor beauty and local art. Visitors are encouraged to enjoy the beauty of the Rocky Mountains while simultaneously embracing the vibrant arts and culture scene of the region. The program began in 1999 as a way to let locals and visitors alike enjoy world-class art without the price. Artists create unique and eye-catching pieces each year in hopes of being featured throughout the downtown area. Each year the committee’s central theme of community is shown in each of the works chosen to be featured. Open year-round, the Focus on the Family Visitor Center has welcomed over 5 million guests since opening their doors in 1994. The Visitors Center is chock full of fun and interesting things to do from the Kids Korner play area to Whit’s End Soda Shoppe, kids and adults alike will be intrigued. Our favorite is KYDS Radio where kids can record their own voice on an actual Adventures in Odyssey episode written just for KYDS Radio. The complimentary CD you’ll take home is sure to become a family keepsake. At Bear Creek Nature Center, set off on a foothills hike, search for mule deer, and discover Bear Creek! Scrub oak thicket, ponderosa pine forests, meadows, a mountain creek, and abundant foothills wildlife attract families year round. Fountain Creek offers wetlands, a blue heron search and exploring Fountain Creek. Visit El Paso County for more information about these two educational Free Things To Do In Colorado Springs. Thank you this was a very helpful site.I’m in FBLA.We take field trips and i found some interesting things on here.